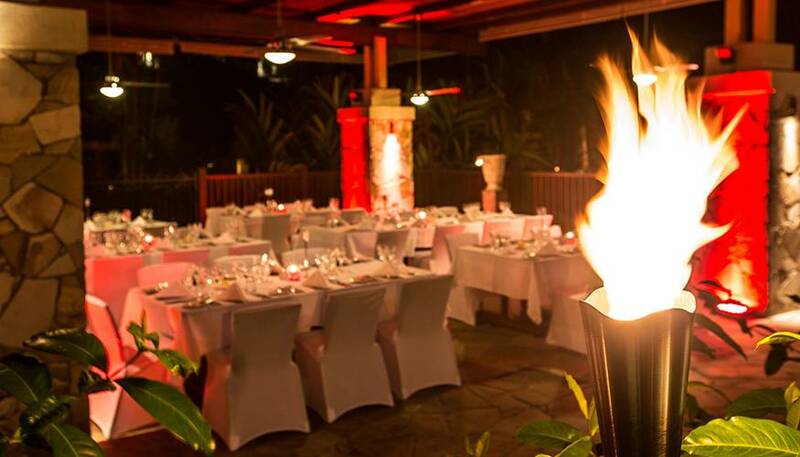 Simple, informal and relaxed, this Palm Cove restaurant offers stylish resort dining in an understated yet modern and sophisticated setting. Whether dining inside the restaurant or alfresco on the Terrace, the contemporary menu features the very best in modern Australian cuisine. Using the finest regional produce, we also draw on the complementing flavours and traditional styles of Southeast Asia and the Pacific.